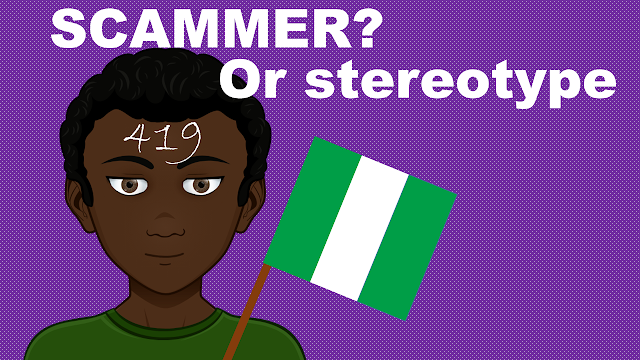 #Video #Cameroon | #RenissTweetChat The Rundown Revealed! Early this week, Afroziky, Camer pop starlet Reniss, many of her fans and fellow online media had an entertaining chat on twitter to find out more about "The Apple" singer. Reniss shared a lot from her personal life, her singing career and exclusively announced to us first the release of her upcoming EP "Afrikan Luv!" 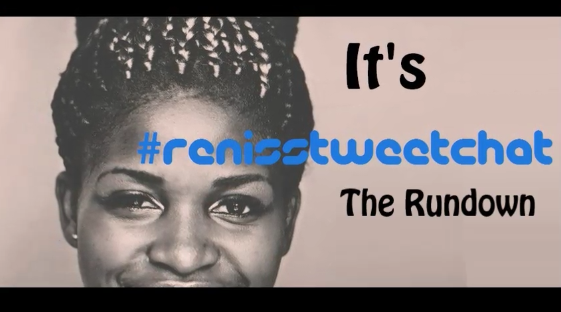 Watch the video rundown of #RenissTweetChat below.